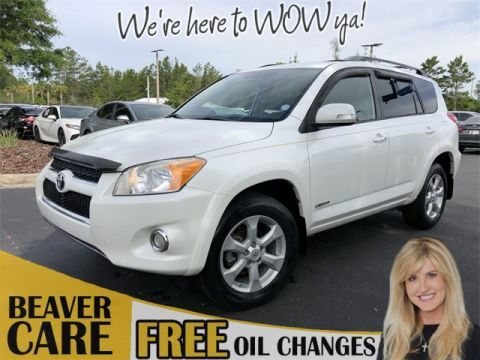 Beaver Toyota St. Augustine is Your St Johns County Dealership! 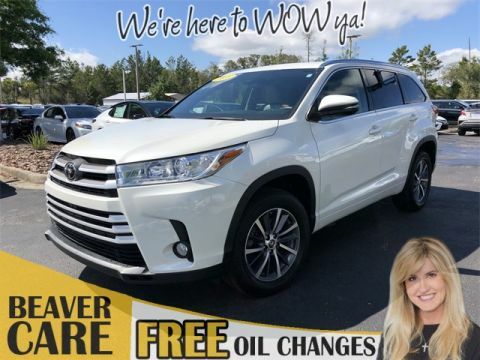 Beaver Toyota St. Augustine is Your St. Johns County Dealership! 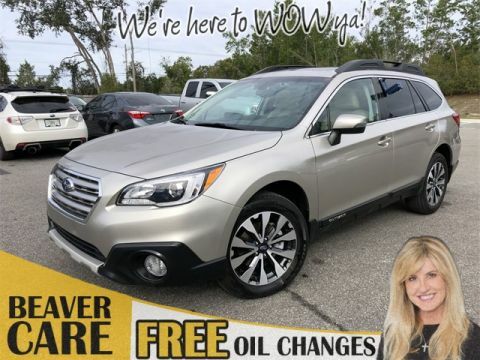 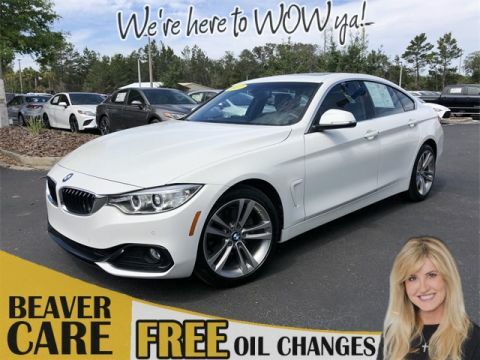 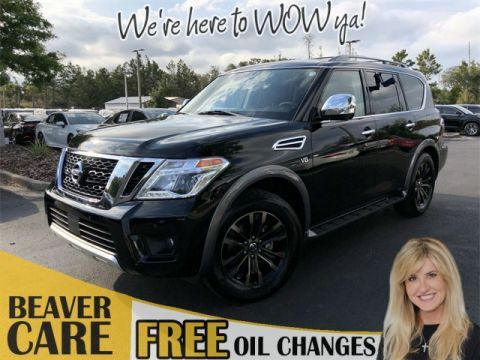 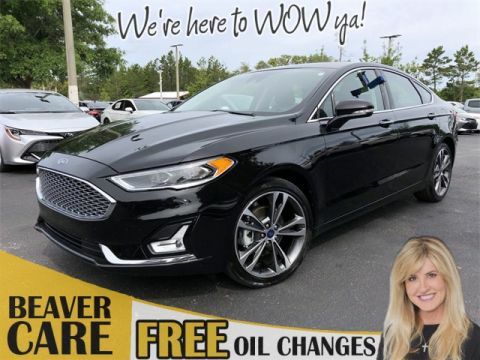 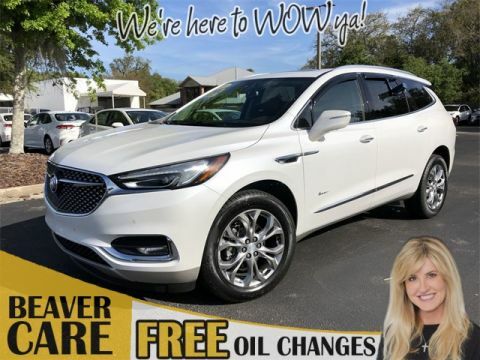 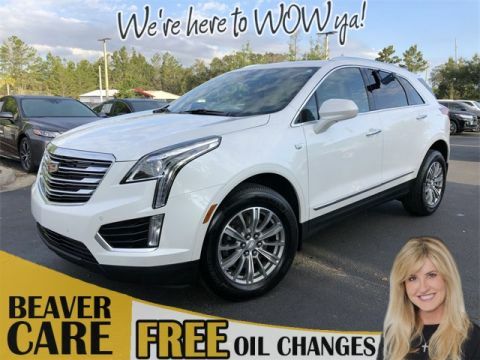 We are committed to serving the St. Johns County with our lowest prices on our huge selection of new and used vehicles. 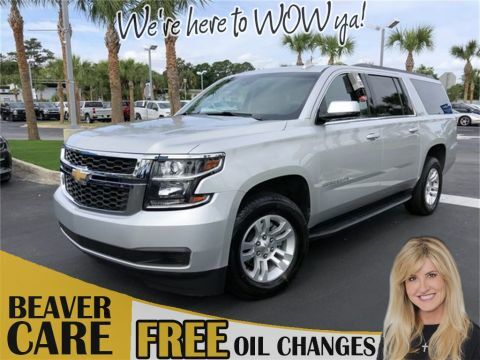 We pride ourselves on being part of our community in St. Johns County and we welcome St. Johns County to come on in to Beaver Toyota St Augustine and see why we’re here to wow ya! 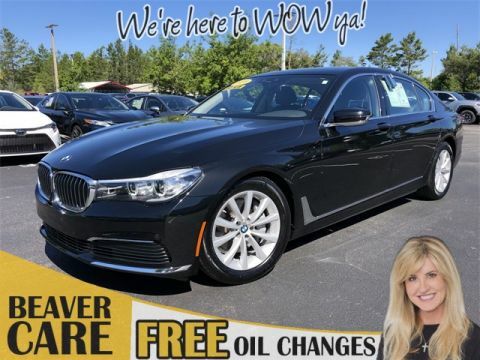 Explore our inventory below to shop our greatest deals or contact us today!